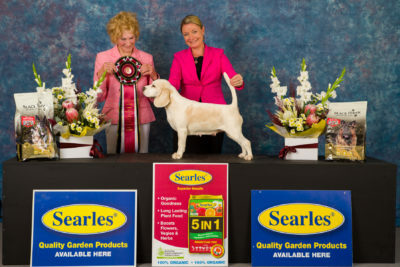 Best In Show at the 9th beagle National hosted by the Beagle Club of Queensland. Stormie was rescued from a house fire and rehomed by the Club. Our club holds monthly walks across the state. Welcome to the Beagle Club of Queensland Inc.
1993 to 2018 – Celebrating 25 years of supporting and promoting the Beagle breed in Queensland. Beagle … It’s not just a dog … it’s an adventure! We support the development and welfare and undertake the promotion of the purebred Beagle within Queensland. 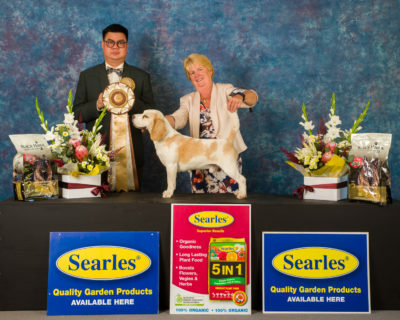 We do this through a wide range of activities – from shows to displays and expos, to walks, our Beagle rehoming service, and sports such as lure coursing. Have a look through our menus to find out more details about what we do and how we can help you and your Beagle. If you would like to donate towards our rehoming service or to support our shows, please go to our club online shop for more details.